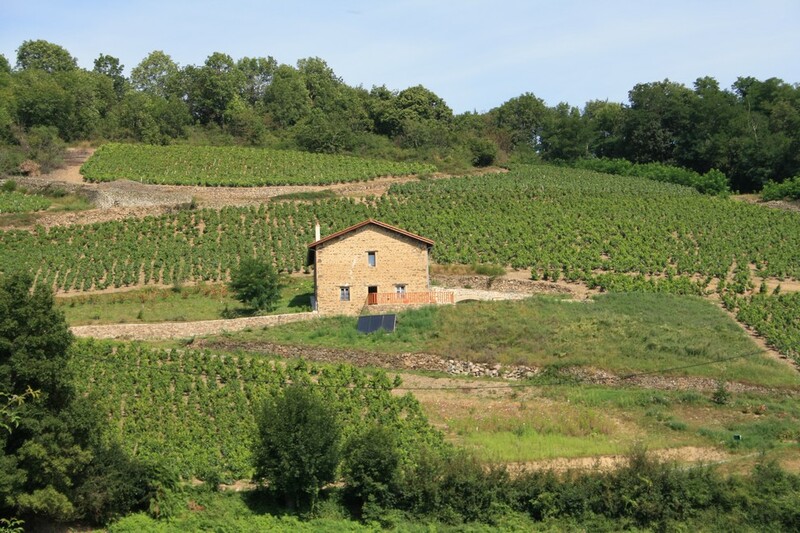 -starting a discovery of Charolais-Brionnais, territory d agricultural, craft, tourism and gastronomic excellence. 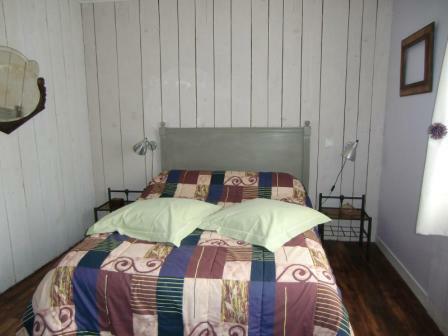 Stay in a guest room cozy and charming. 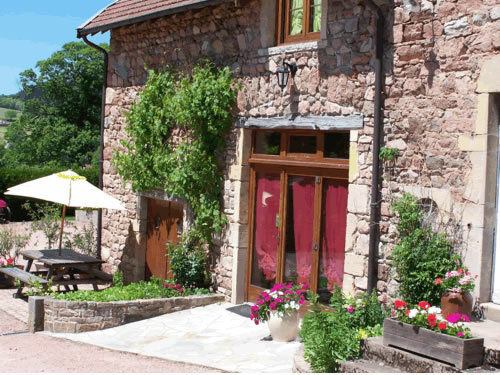 3 stars B&B according to gîtes de France classification, we have built 3 bedrooms including a family suite in an old stone farmhouse in Burgundy, quite typical of the region Charolais-Brionnais. 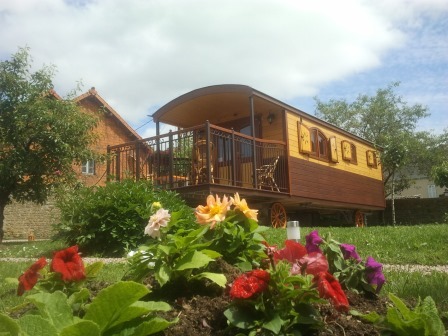 Located at the southern tip of the Saone-et-Loire, our guest house offers peace and serenity to any person wishing to rest. 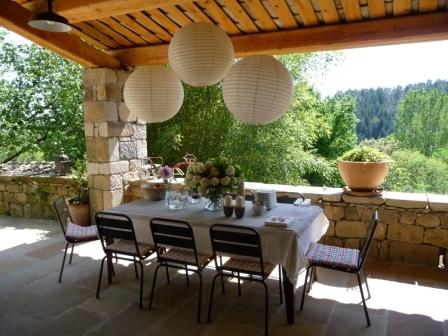 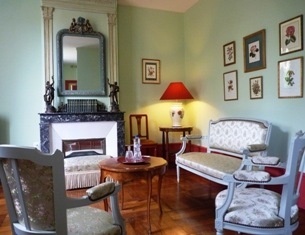 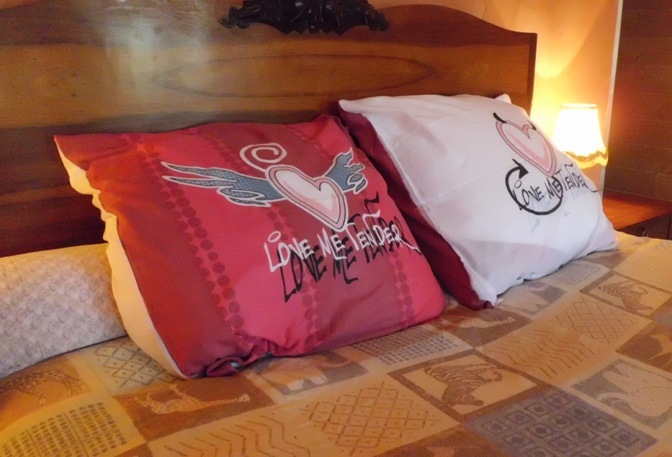 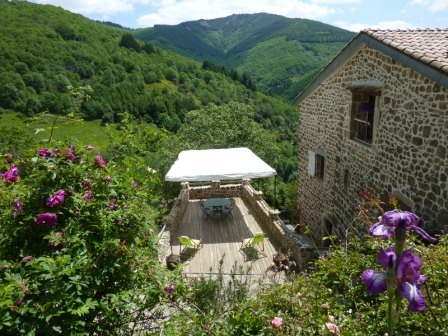 Our bed and breakfast is situated in the " Ardèche Natural Park ", south - east of France. 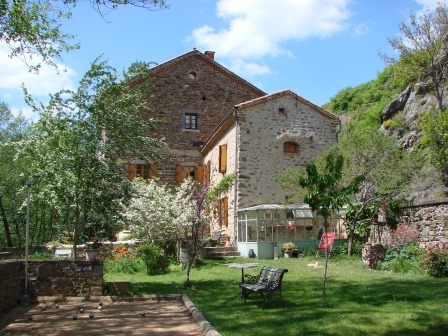 Our bed and breakfast takes place in an ancient stone house perched up a small mountain with a beautiful countryside landscape in a calm and unspoiled spot. 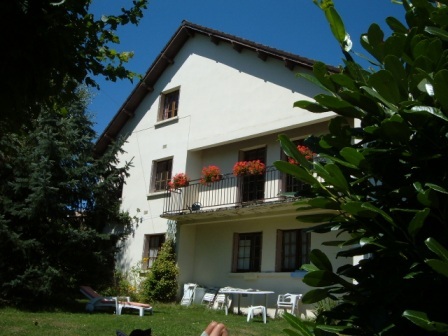 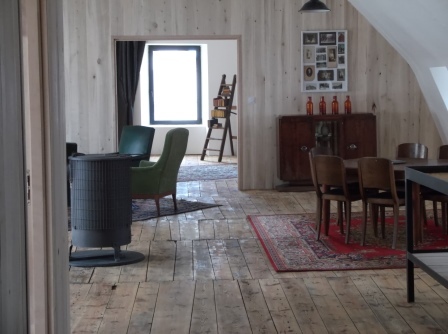 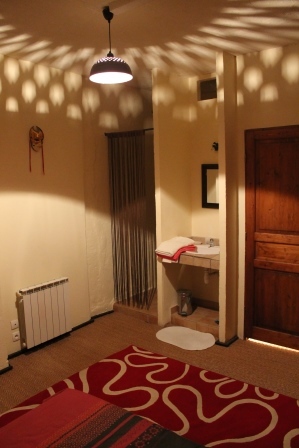 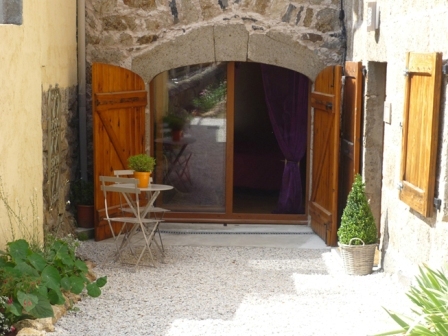 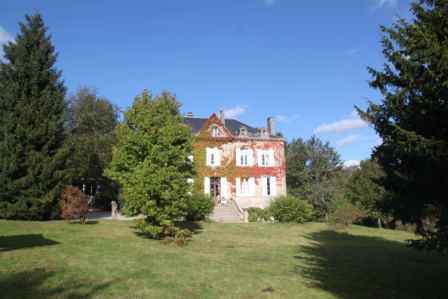 We will receive you in our home situated in the heart of the Aubrac plateau. 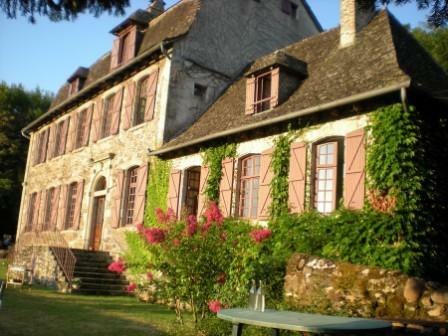 Come taste champagne from my family's winery, Chauvet, founded in 1848. 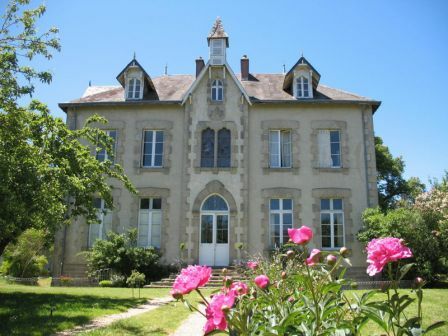 Keywords : 4 comfortable rooms 3 épis, dinner, Parking, Internet, Garden, countryside, Valley of Allagnon, terraces at the edge of the River, quiet, 5 minutes from the A75.